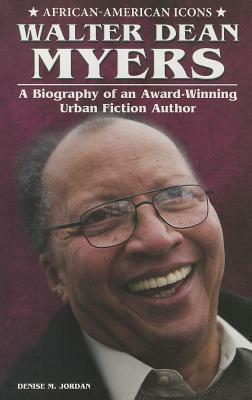 Walter Dean Myers tells it like it is in his award-winning novels about urban teenagers with real problems. With humor and a keen ear for dialogue, Myers creates characters that speak directly to today's teens. As a young reader, Myers could not find books about African-American boys like himself. Drawing upon his own struggles and experiences, he has filled that literary gap with fascinating novels filled with realistic stories that appeal to readers of all backgrounds and cultures.